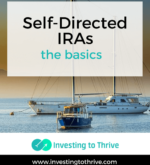 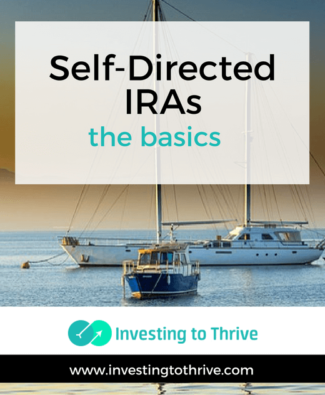 Self-directed IRAs allow nontraditional investments such as rental properties and private placement securities to be held inside a retirement account. 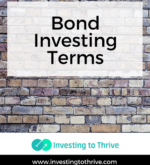 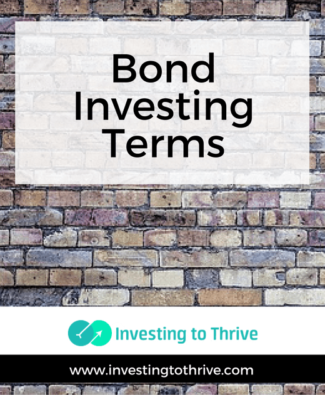 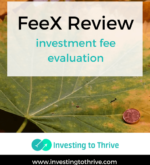 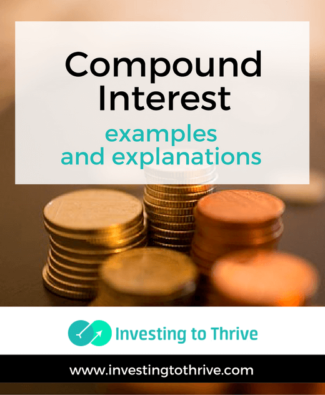 Compound interest is a key concept relevant to investing and wealth accumulation. 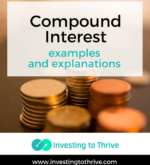 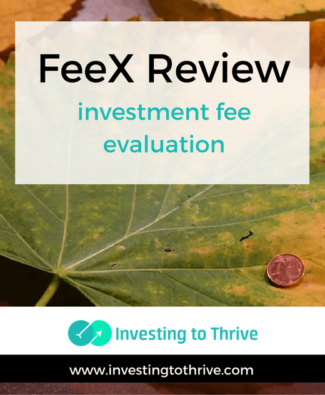 See how it works and learn to use a compound interest formula. 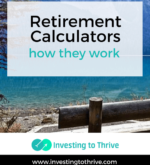 Retirement calculators can give me a rough idea of how well I’m saving for retirement. 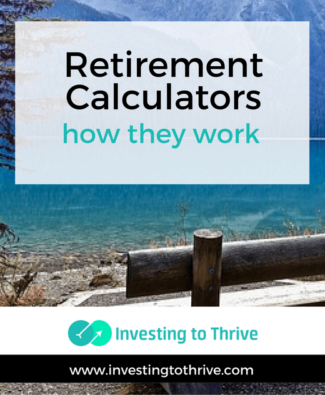 Learn how I use the results without relying on them too much.